Experiencing heartbreaking stories with stray dogs and a growing passion for animals as precious creatures, Ahlam joined PAL in 2017 to help in strengthening an animal rights culture in Palestine. Ahlam also works as an executive director for MUSAWA- The Palestinian Center for the Independence of the Judiciary and the Legal Profession, and through her leading roles in both organizations, she aims to introduce intersectionality as a path to achieve justice for all. Ahmad is a Palestinian animal rights and vegan activist and founder of PAL. 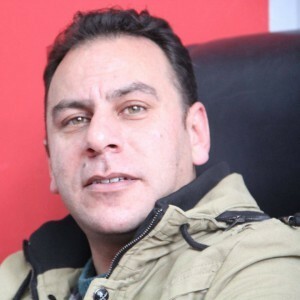 Along with other passionate Palestinians, he managed to establish a network of solidarity groups around the world to help liberate animals in Palestine through empowering Palestinian people, especially children and youth. Sameh has over a decade of experience working with young people in his role as Student Activities Coordinator at Al Quds University. 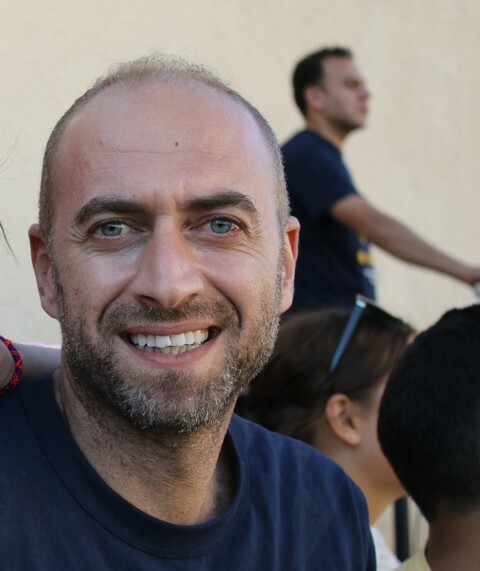 Sameh is responsible for volunteer coordination and project management for PAL. 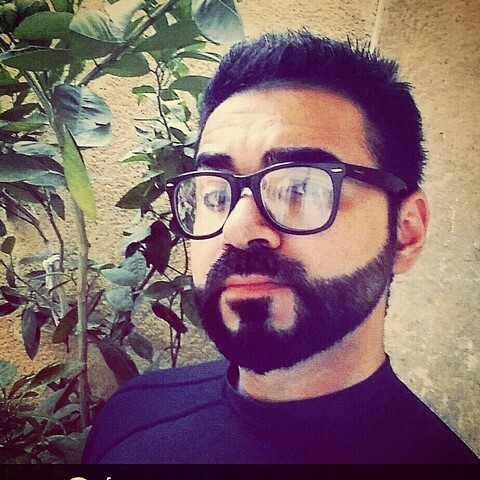 Husam is PAL’s programmer and web manager ( Technical support ). He has volunteered with PAL since 2014. 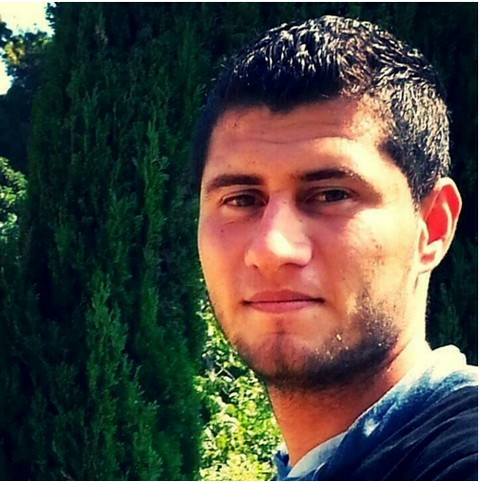 Qasem led the training in PAL’s”Young Journalists for Animal Welfare” programme. He also designs all of PAL’s publications. 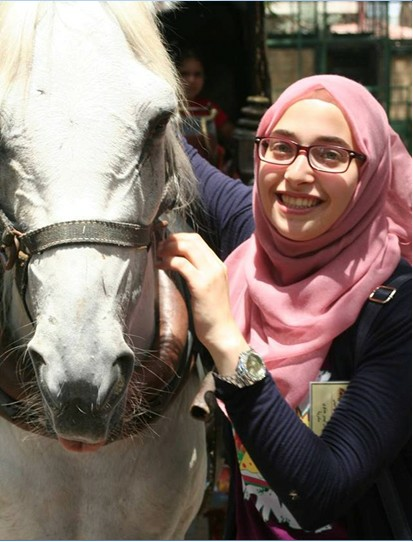 Dalal is a vet student at Al Najah University in Tulkarm. 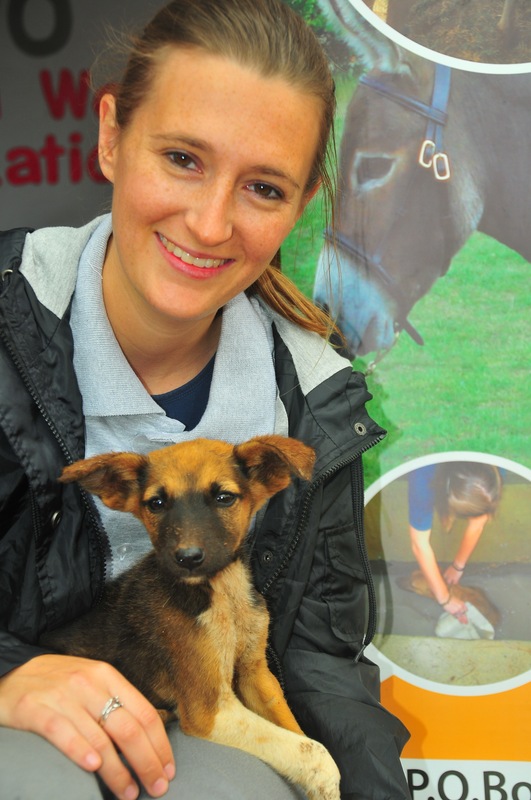 She is an active volunteer for PAL and leads one of the organisation’s community engagement teams in work surrounding equine (horse and donkey) welfare. 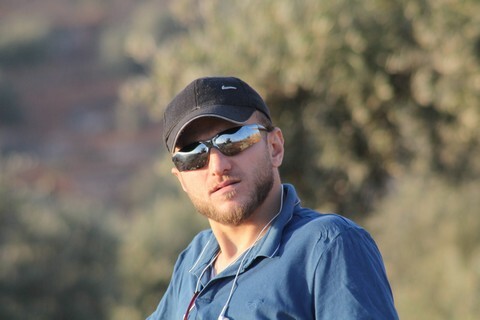 Dalal is also active in wildlife protection volunteering in Palestine.  Osaid graduated as a vet in 2015 from Al Najah University. He has been active as a volunteer with PAL for some time and is leading the equine welfare project, which launched in 2015. 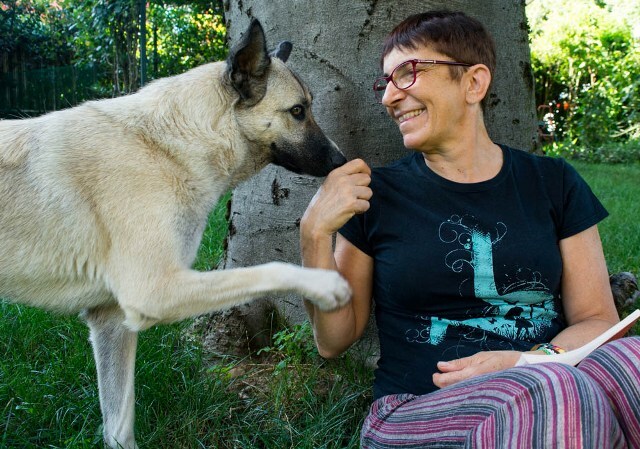 A long-time vegan and animal rights activist from Poland, Marta became involved in PAL’s work in 2015 and is active in promoting the organisation in her home country. 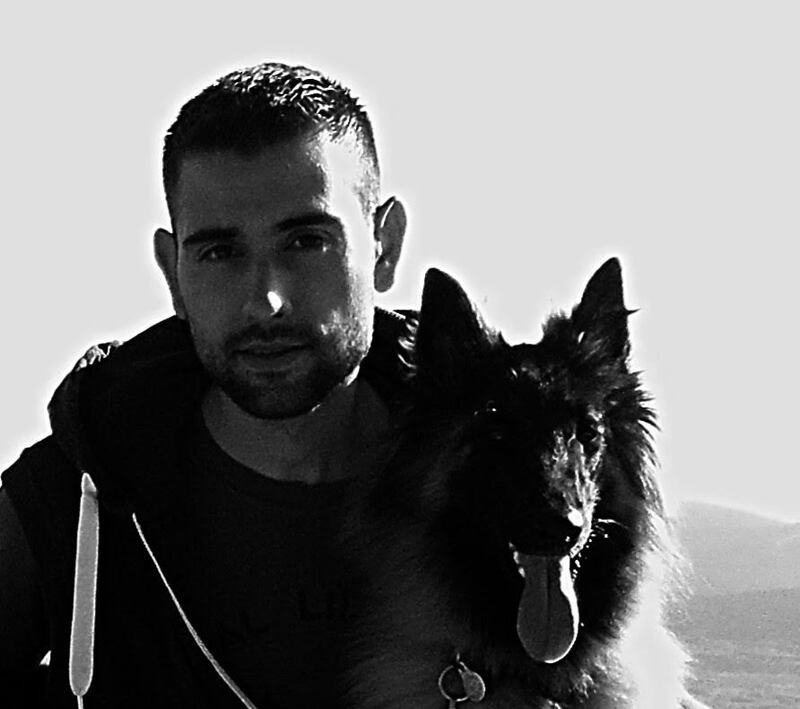 Frasco is a long-term, Spanish activist who has worked on a number of both human and animal rights causes over the years. He is a supporter of feminism and the LGTBQ movement, and an anti-speciesist. Danielle is an animal rights activist, life-long vegetarian, and professional musician originally from the United States. 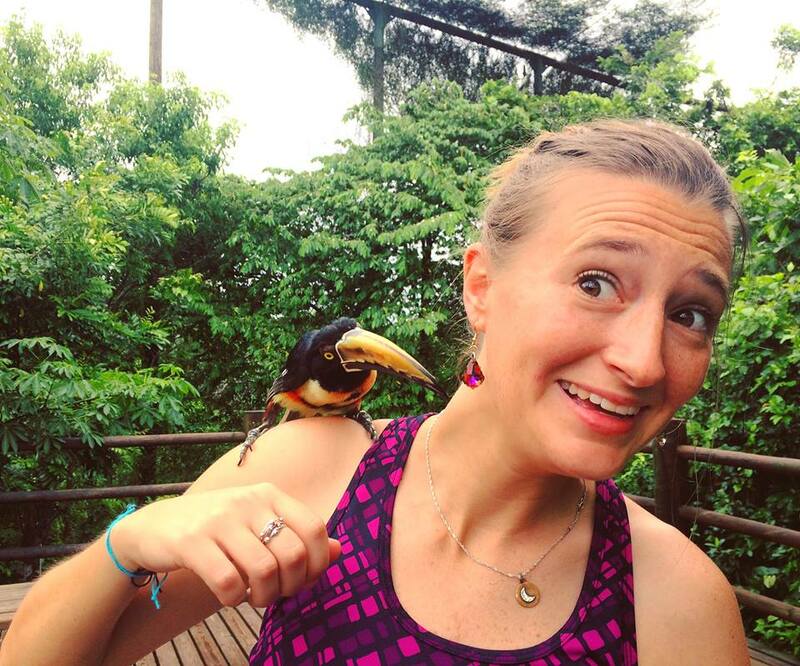 Her passion to use music as a tool for social change has led Danielle to define her role as a “Musician for Peace.” She has supported and worked with animal rights organizations around the world, especially in Tanzania, Palestine, and in the United States. 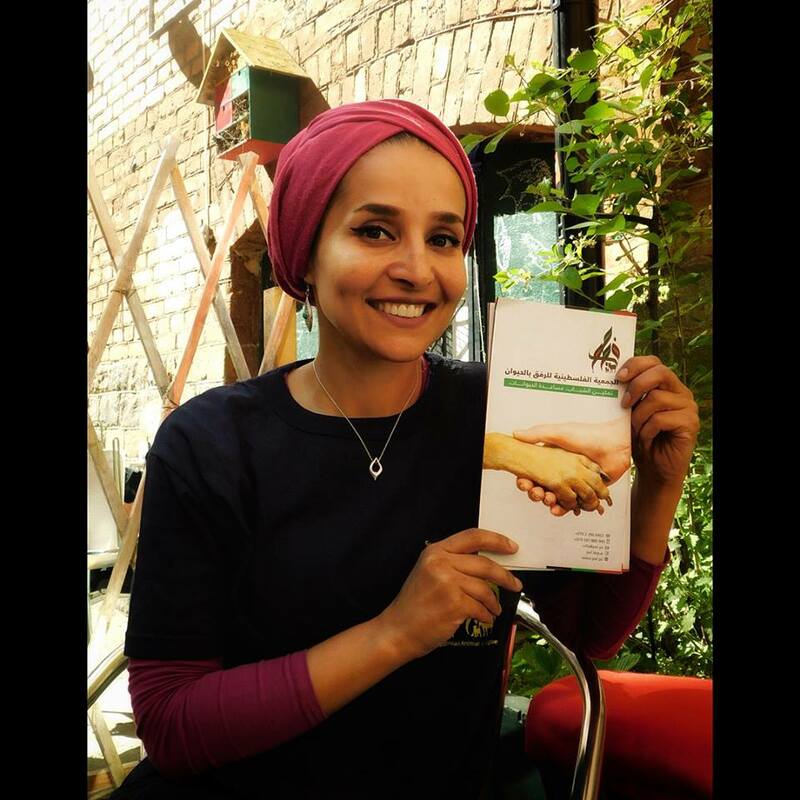 She became an active volunteer and organizer in the Palestinian Animal League while she lived in Ramallah from 2016-2018.